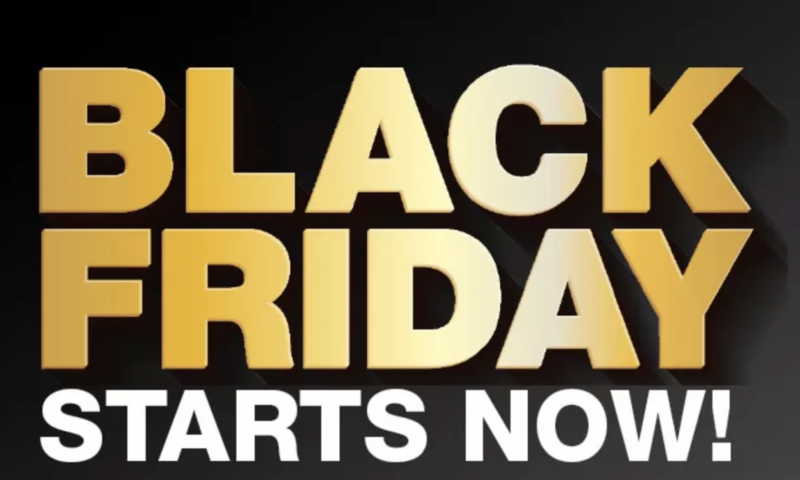 Macy’s Black Friday Sale is Here! It’s the day you’ve been waiting for all year – the Macy’s Black Friday Sale is here! The time has come for you to start shopping the Macy’s Black Friday doorbuster deals. These are – without question – the LOWEST PRICES you will see all year long. With over 20,000 Black Friday deals at Macy’s, I know you will find the perfect present for everyone on your list, including yourself! In addition to saving up to an extra 20% off with code HURRY, you also get free shipping with any purchase of $49 or more through 11/25. I’m especially in love with the items I featured in my Black Friday Deals: Kitchen Edition because Macy’s is even beating their Black Friday prices from last year! Dyson Big Ball Multi-Floor Pro Canister- normally $429.99 – just $199.99! So grab your cup of coffee, tea, juice or whatever you love to sip in your pajamas and click over to Macys.com to grab these incredible sale prices before they’re gone!